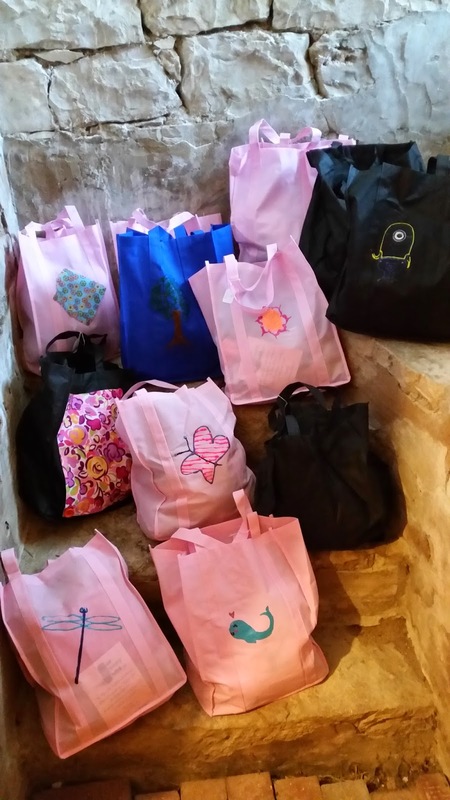 We received another generous Hope Totes for Kids clothing donation from For Every Child, Inc.! Our organization relies heavily on donations from the community; we have been very fortunate and blessed to have an organization such as For Every Child help support us. Julie Petrovic, President of For Every Child, has shown incredible kindness to The Settlement Home through ongoing clothes donations, keeping our girls in trendy and new clothing. Julie, thank for putting your heart and soul into your organization! We are truly blessed through you! More about For Every Child, Inc.